Living in our community means you'll be able to come home and have everything at your fingertips.  Besides our fantastic Mason, OH location, you'll love the amenities we offer right here at Palmera. 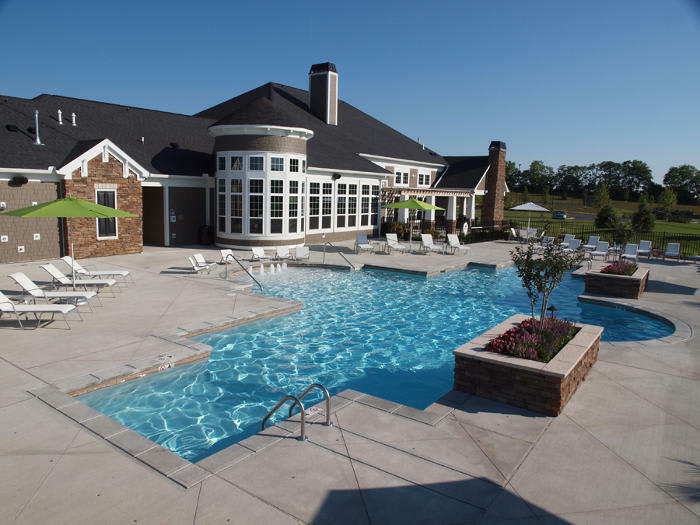 You won't have to go anywhere else for recreation with our 24 hour Athletic Center, sparkling saltwater pool, lighted tennis court, basketball court and play ground. You'll also enjoy our Clubhouse which offers a resident coffee bar, resident retreat with rental options, free WiFi throughout, game room, cyber café, entertainment kitchen and relaxing outdoor getaway with fireplace, lounge seating and flat screen TV. In addition, we provide an active social calendar for you to meet your neighbors and make friends. We've thought of it all when it comes to providing you comfort and convenience. With features like expansive utility rooms and in-home washer and dryer connections, dramatic nine foot ceilings with crown molding two-tone custom paint throughout, handsome woodgrain flooring and lush frieze carpet options, modern brushed nickel lighting and hardware throughout, 2" woodgrain blinds, French doors and oversized Low-E windows, chef ready kitchen designed with slab granite prep islands, java stained solid wood cabinets and black Whirlpool appliances, opulent baths with 12" ceramic tile surrounds, granite counters and custom framed vanity mirrors, you'll love your personal retreat. We also have expansive private patio/balconies with breathtaking views, on-site storage closets and direct access and attached garages. 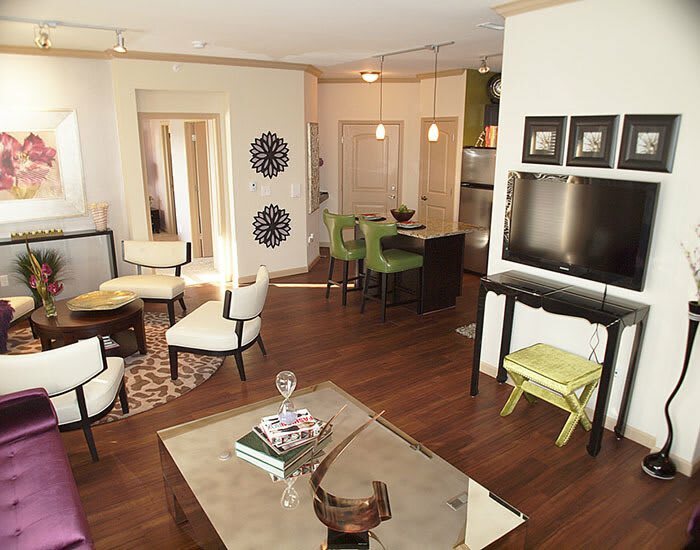 Call today to schedule your personal tour of our award winning apartments. When you come home to Palmera Apartments you'll discover how luxury living feels.